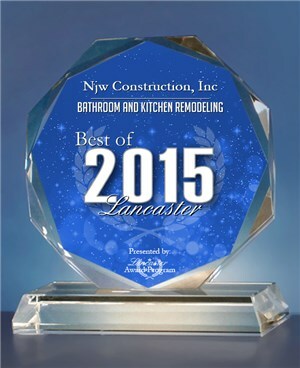 We are proud to announce that NJW Construction has been selected for the 2015 Best of Lancaster Awards for Bathroom and Kitchen Remodeling. 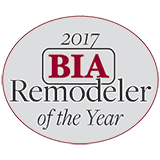 As your Columbus home renovation company we are honored to be selected in the Bathroom and Kitchen Remodeling category by the Lancaster Award Program. You can read about the Award program here for full details. We are excited that the Lancaster Award Program identifies us as someone that has exceptional marketing success in our local community and business category. They feel we enhance the positive image of small business through service to our customers and community, and that is always our goal! The Lancaster Award Program was established to recognize the best of local businesses in our community. Our organization works exclusively with local business owners, trade groups, professional associations and other business advertising and marketing groups. Our mission is to recognize the small business community’s contributions to the U.S. economy. 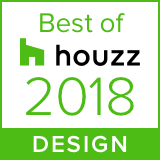 Again, we are honored to be recognized as one of the best in 2015, it always feels wonderful to be acknowledged by your peers, community and customers! We love what we do, what can we do for you and your home? Contact us today!